With five games left in the regular season, the Texas Stars still control their playoff destiny with their magic number being eight--meaning the amount of points they have to collect to clinch a berth. 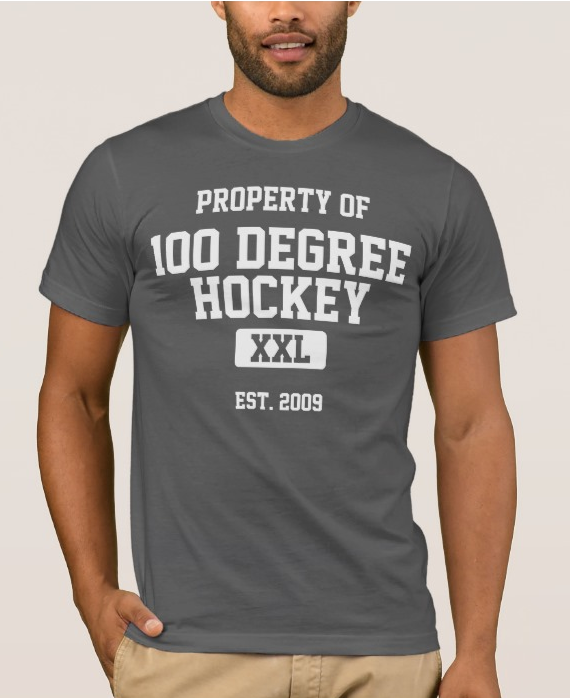 If they cannot collect points during this weekend back-to-back set against the red hot Rockford IceHogs, they will need help to punch their ticket. The IceHogs face a similar situation in their own division, although less urgent. The Stars have only faced the IceHogs twice this season, with both losses coming in Rockford. The sledding is going to be tough, as Rockford comes into Cedar Park having won five straight games with a sterling 8-1-1-0 record in their last ten games. 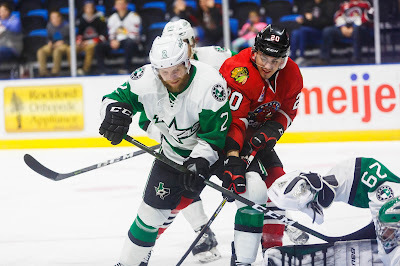 Coach Derek Laxdal went out of his way to talk about how well Rockford has been playing during his post-game press conference following the Stars' overtime loss to the Stockton Heat. Just in time for a push down the stretch, the Stars received a major boost from the returning Jason Dickinson, who scored two goals in Wednesday's game. The recently nicked up Roope Hintz is considered day-to-day, and his injury isn't thought to be serious. It's entirely possible that he draws into the lineup to provide more punch down the middle. The Stars know what's at stake, so expect this game to be a foretaste of the post-season. The puck drops at 7:30 PM CDT.